installation incorporating videos and built structures. 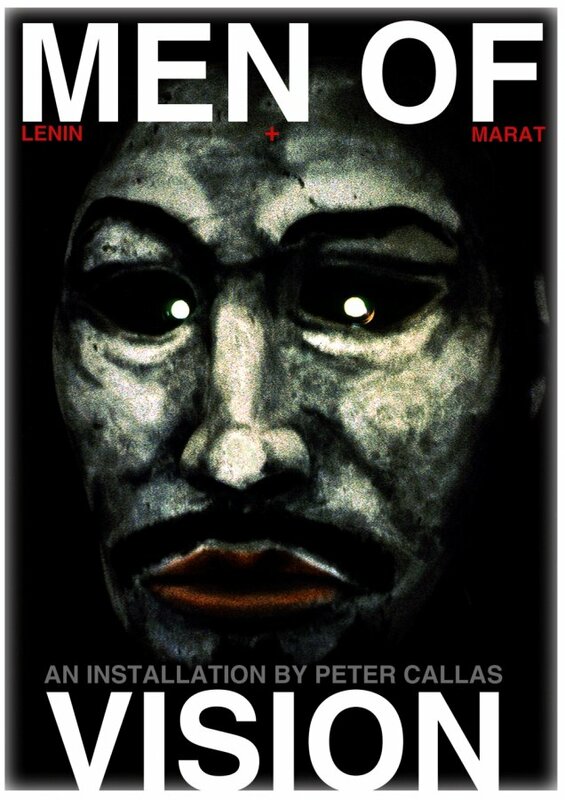 Commissioned by the Adelaide Festival, this installation featured two styrofoam sculptured heads of Lenin and Marat, based on imagery from Bilderbuch für Ernst Will (Ernst Will’s Picture Book): A Euro Rebus. 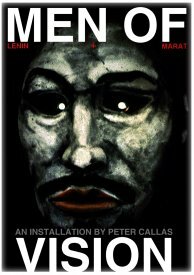 From each eye a video projector beams animated imagery of Gorbachev, Breznev, Marat and Louis XVI onto suspended cut-out screens.